Savannah Guidebook, written with affection for their hometown by two sixth generation ladies, covers it all. From historic house museums, flowering gardens and Savannah's famous squares (little parks) to practical information such as restaurants, lodging, fun for children, this book is an essential tool for getting around with ease in this intriguing southern town. 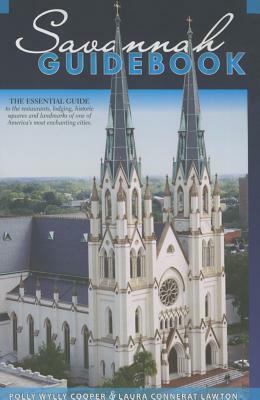 The helpful information in Savannah Guidebook will facilitate and enhance your memorable Savannah experience.